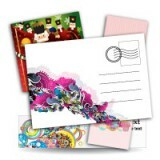 Postcards are printed on premium quality heavy or extra heavy card stock. 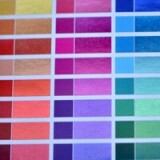 Full color printing with a variety of finish from UV coating, Spot UV, Matte / Dull Finish, and Silver Ink. 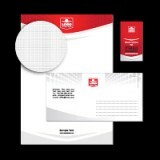 Use postcards for Comp Cards, Zed Cards, Composite Cards or to reach new markets, maintain contact with customers or thank and reward loyal customers.